The Treking of “The mysterious Living Root Double Bridge of Cherrapunji” was an exciting and thrilling experience for me.It was not just a tour, Just 65 kilometers from Shillong and about 12 kilometers from Cherrapunji, hidden from the bumbling travelers is a marvel of nature. People like me, who love adventure in travelling and love to stay close to nature, breathing virgin air.This is to mention that old name of Cherrapunji is Sohra. 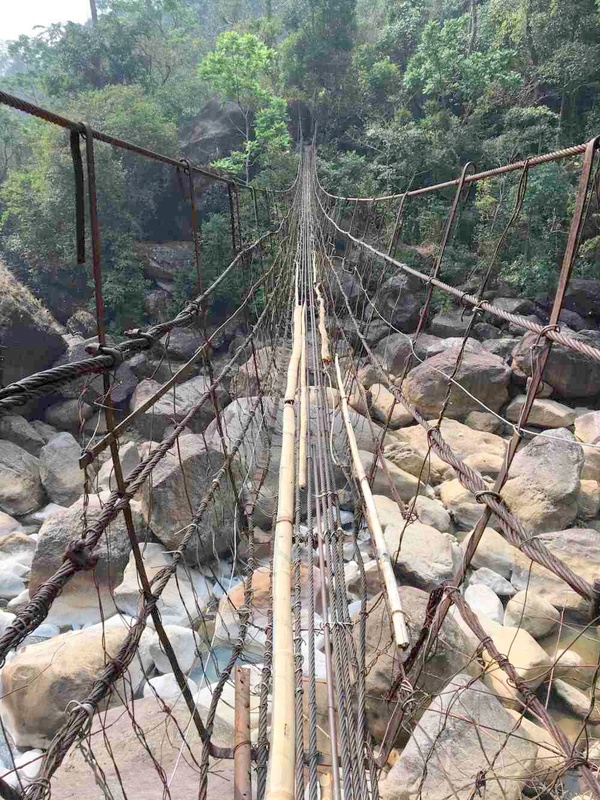 This trekking involves roughly around 7000 (Down + up) stairs and 2 suspension bridges on the way before reaching Nongriat’s Living Root Double Bridge. The path to the double-decker root bridge is 3:00 kilometers long (according to the local folks), has around 3,500 stairs, and descends 2,400 feet. It feels like you are traveling just beneath the clouds. 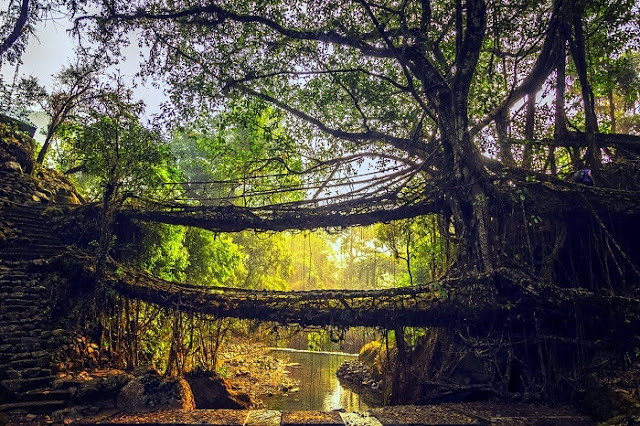 So the day had come to see the most awaited wonder of Nature for which I had come all the way to shillong.Yes it was the day to visit the Double Decker Living Roots Bridge in Nongriat Village of cherrapunji.The mysterious Double Decker Living Roots Bridge lies amidst the dense forests. Wake up early in morning, hired a taxi from Police Bazar taxi stand.Finally reached Tyrana Village by around 11:00 pm, the starting point for Double Decker Living Roots bridge trek.The journey was a really picturesque one. The green landscapes, the pine trees and the water bodies were a treat to my camera. After reaching Tyrna Village we re-energised us with breakfast and warmed up with cup of hot tea at nearby food stall.Few boys were selling bamboo canes to be used as trekking poles, and a few locals were offering services as guides. I bought a pole, ignored the guides and started the trek.The starting stairs were descending down amods deep and thick woods. The trail of steps plunged further and further down. I couldn't see where I was going, apart from deeper into the forest. As I looked around, it seemed like paradise. 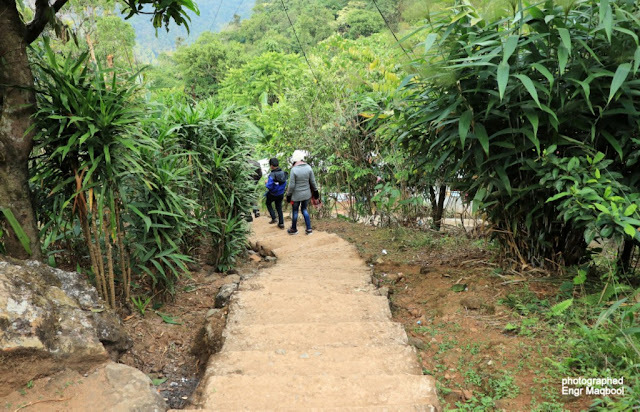 I was not alone on this trail of stairs, dozen stairs ahead and behind were other adventure lover trekkers too from Japan, Holland, Malaysia and and a group of young Indian boys and girls. After a short walk up on another flight of stairs, we arrived at Nongriat village. 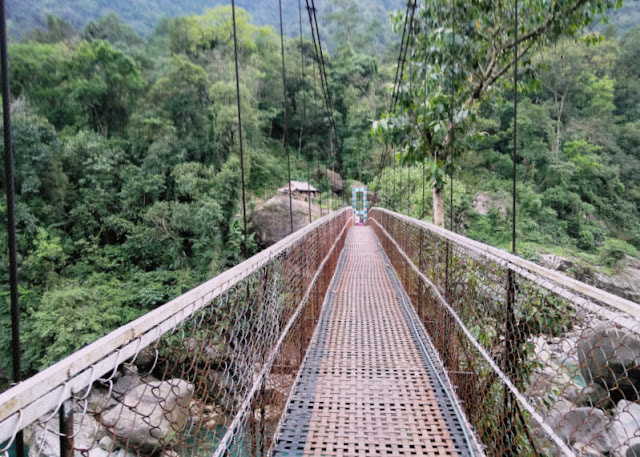 The double-decker bridge in the middle of a thick jungle, set right across a rumbling waterfall and over a gentle water stream, was a sight to behold. The double-decker root bridge Aaah! Like something from a fairytale. The first view mesmerised me. It felt as though I had arrived in paradise, with chirping birds. The water was so clear, cool and fresh and it was enticing me for relaxing dip. The root bridge was undoubtedly remarkable, its surroundings felt like a place where magic happens. 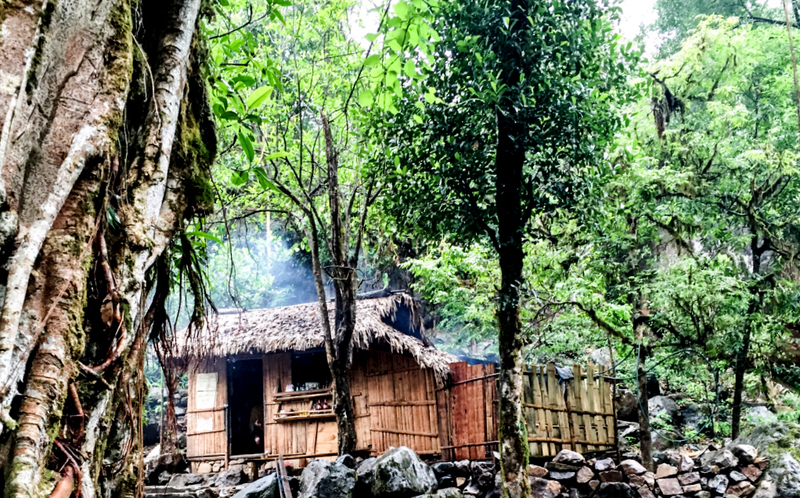 There were waterfalls and natural swimming pools, clusters of huge brightly colored butterflies, mysterious sounds of the forest. A small butterfly landed on my hand,and stayed there for a couple of minutes to relax. I was part of that miraculous alchemy of intoxication in lap of mother nature. A small tea shop right next to the bridge was just perfect to have a cup of hot tea and steaming Maggi before I reluctantly winded my way up. Ahh, I so didn’t want to go back. It is quite natural to feel like this in the middle of nature, completely off the grid, where one can unburden the stresses of daily life and try to find a rhythm between self & nature. 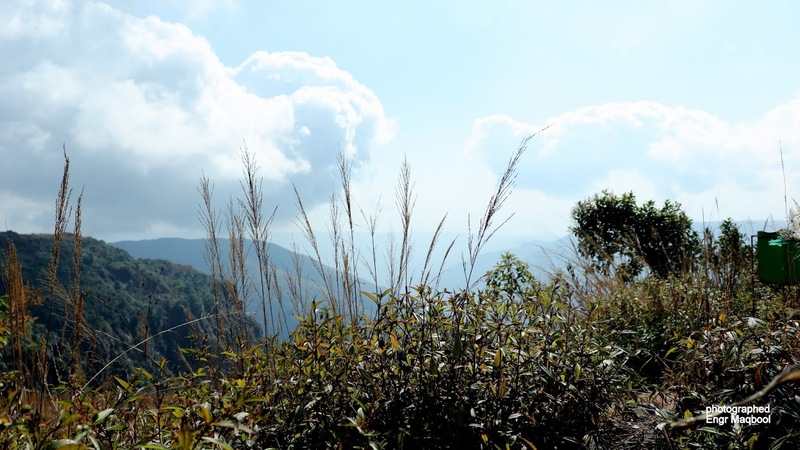 I remained mesmerized the whole way.When I reached the top, it was just 4:30 p.m. I felt oddly alive, cleansed and purified. 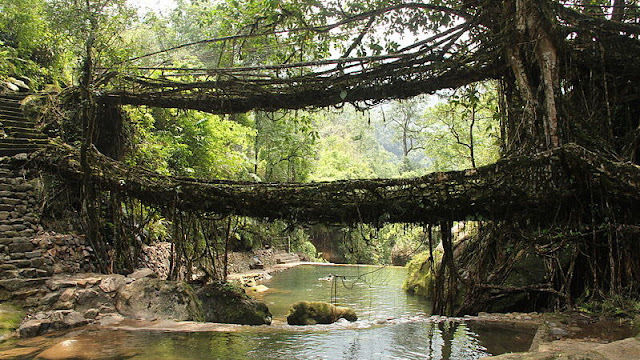 Labels: Double decker living root bridge of Cherrapunji.